The new is the truck you need if you want to do more and need a bigger, more capable truck to get the job done. Here at Edwards Motors we do carry a good selection of these hard-working trucks right here in Moultrie. 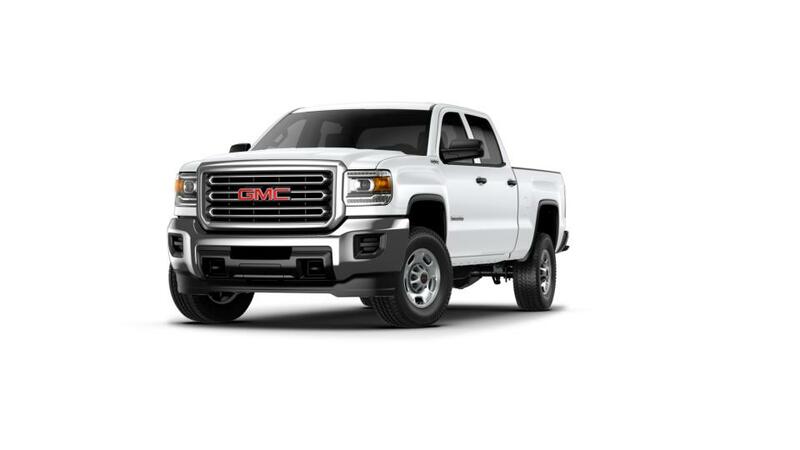 Please take a moment to browse our selection of new trucks. With different installed options and available in a variety of configurations with either a gas or diesel engine, we're sure to have a that you'll need for the job at hand. Give us a call at (229) 798-4946 if you have any questions regarding buying a near Valdosta.